God changes lives at Summer Camp. 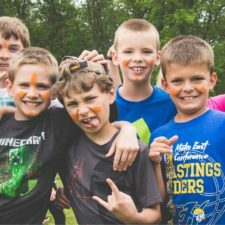 camp is a place where kids can feel safe, have fun, and grow. Give your child just one week where their only task is be a kid and have a blast. Give them a week of summer camp. We offer Youth Camps for kids entering grades 2-12. Visit the age group page for more information. This is unlike any other summer camp we offer. 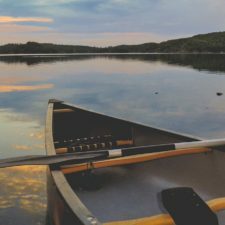 It’s a five day canoe trip through the Boundary Waters that will test your limits. You will push yourself mentally, physically, and spiritually, all in the midst of God’s wondrous Creation. 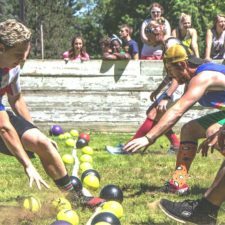 Campers get to enjoy some special activities and privileges that they couldn’t at younger camps. They’ll also be challenged to ask big questions about God’s plan for their lives. As you grow up, camp grows up with you. 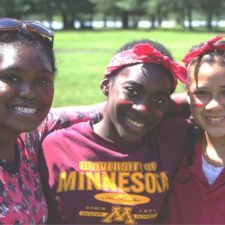 High School students are challenged by relevant speakers, powerful worship, and meaningful discussion with their friends and camp counselors. 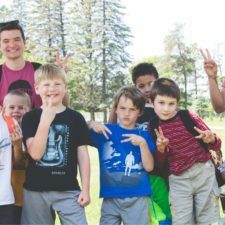 Covenant Pines Bible Camp welcomes students entering grades 2 through 12 to attend our summer camp sessions. Each summer camp is different and each brings new activities and privileges. Trailblazers participate in more things than Pathfinders. High Schoolers enjoy more free time than they did in Junior High. As you grow up, camp grows up with you. This is also true of the spiritual depth of each youth camp. For example, Junior High campers will participate in breakout sessions called “God Time” everyday. Senior High students will be challenged to look critically at their own lives and ask what God’s purpose is for their life. Tell your neighbors, invite your friends and register now! We look forward to seeing you at one of our summer camps this summer!